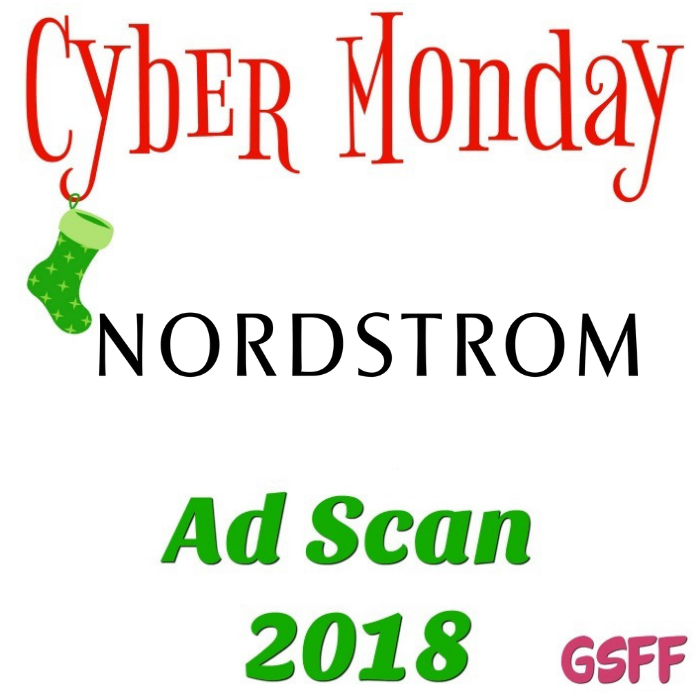 You are here: Home / Great Deals / Cyber Monday Deals / Nordstrom Cyber Monday Deals 2018! Nordstrom Club Cyber Monday Deals 2018! The Nordstrom Club Cyber Monday Deals 2018 have been leaked!